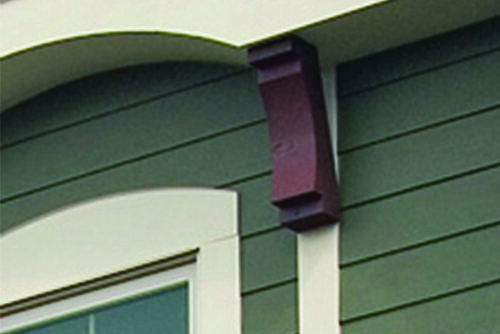 Hometown Exterior Designs is proud to offer Hardie Plank fiber-cement siding. Fiber-cement siding is made of cement, sand, cellulose fiber and provides a perfect balance of durability and affordability with minimal upkeep. Our Hardie Plank products are fire, rot and termite proof, resilient in all weather and only a fraction of the cost of other siding materials. Fiber-cement products come either pre-primed and ready for paint, or pre-stained (which does not require paint). 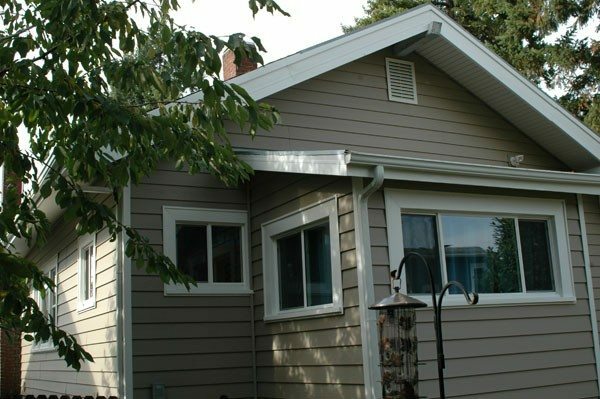 We offer both types of siding at affordable prices to help you protect your home within your budget. All products also carry James Hardie applicable warranties as well as Hometown Exterior Design’s fully transferable lifetime warranty. 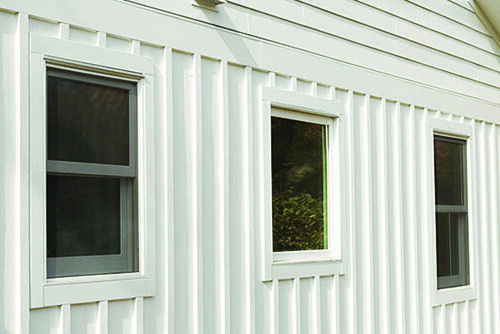 Fiber cement siding keeps costs down without compromising aesthetics! HardiePlank Exterior Lap Siding is America’s most popular brand of siding and James Hardie’s best selling products. It’s known for its durability and strength and will be sure to Known for its durability and strength, HardiePlank Lap Siding will be sure to protect and beautify you home. 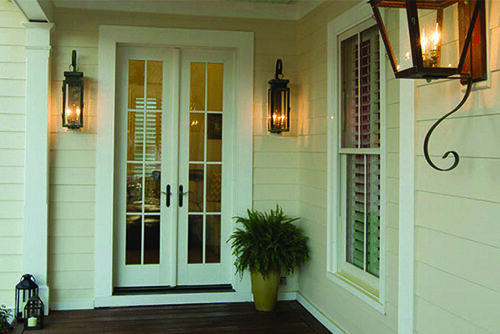 HardiePanel vertical siding is a unique design feature for contemporary home designs. 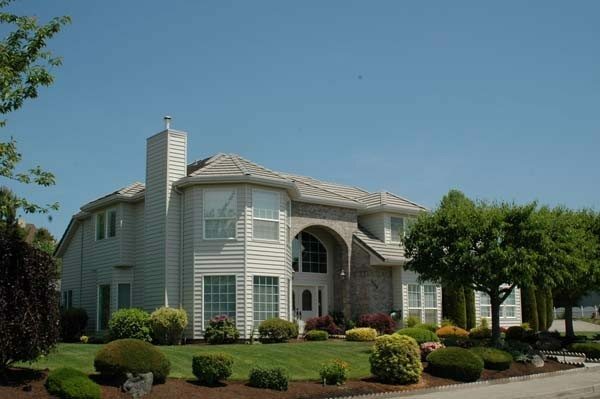 The clean, vertical lines come in a variety of materials including: cedarmill, smooth, stucco and more. 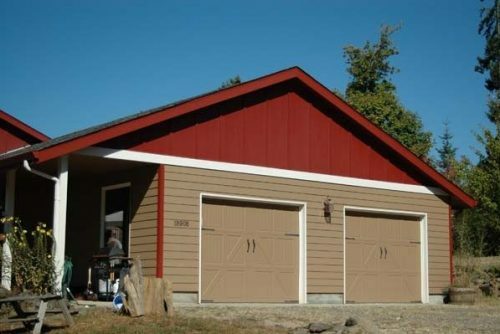 Vertical siding can be used throughout an entire home or combined with more tradition siding, like HardiePlank LAP Siding for an eye catching design. 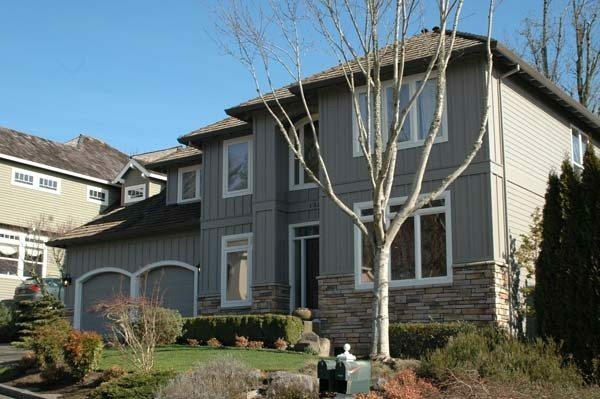 Our fiber cement trim adds the finishing touch to a beautiful, lasting James Hardie home. 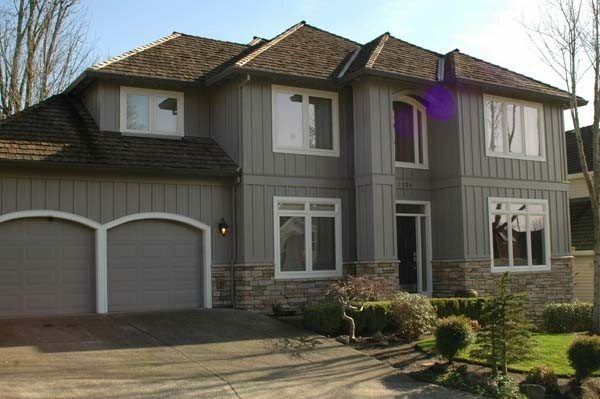 HardieTrim boards provide unmatched durability and allow you make your trim, corners, windows, doors, columns and more stand out – all while perfectly complementing the siding used throughout the rest of your home. We offer our James Hardie products with ColorPlus® Technology. ColorPlus® products use 50% more coats of paint than the average house painter. 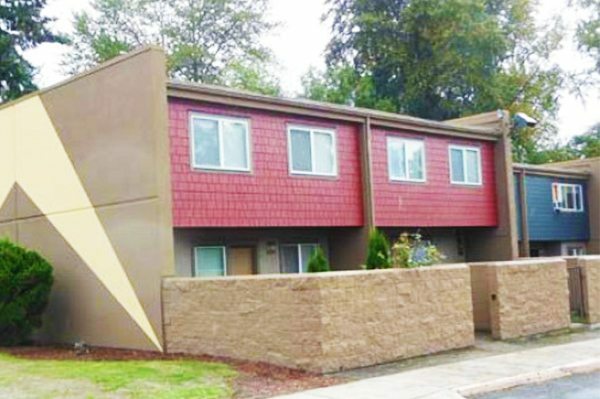 Each individual coat is cured to ensure proper paint adhesion that makings siding resists chipping, peeling and cracking. This means your siding will resist color fading and stay vibrant far longer than the average paint job!